I wanted to make a difference to women’s lives instantly. 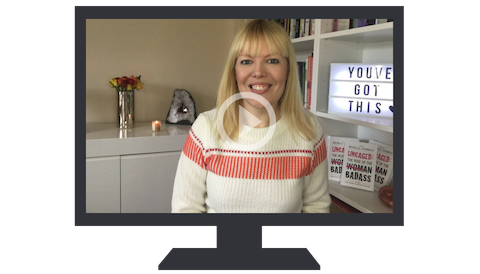 With instant access to a library of tools, tips and guidance, the vlog is packed with wisdom, ideas and insights that you can apply to your own work life right away. New videos are added regularly for you to watch and enjoy here and over on my YouTube channel – the link can be found at the top of this page. 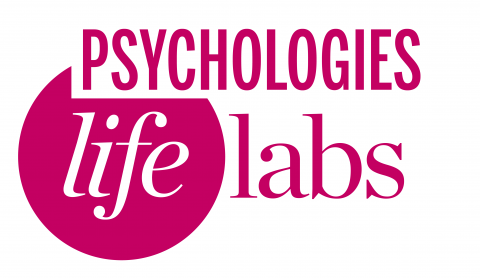 Invited by Psychologies Magazine, I blog for their LifeLabs online platform as a leader in the Work and Self category. Through here I share my experiences and tips on how to remain authentic in your current job, while you figure out your next move. Over here, I share some pretty powerful moments of my time in the corporate world; the challenges, overcoming the professional bullying and doubt brought on by my peers and colleagues along with coming out happy and free on the other side.